Home » Charmins Shiny Turned silver steel Charms rectangle gold steel R588 from Charmin's fashion jewelery brand. Charmins Shiny Turned silver steel Charms rectangle gold steel R588 from Charmin's fashion jewelery brand. 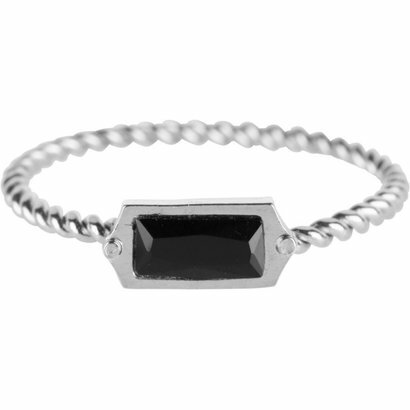 Turned silver Steel rectangle steel stacking ring R588 Gold Steel wear this ring separately or with multiple rings together.